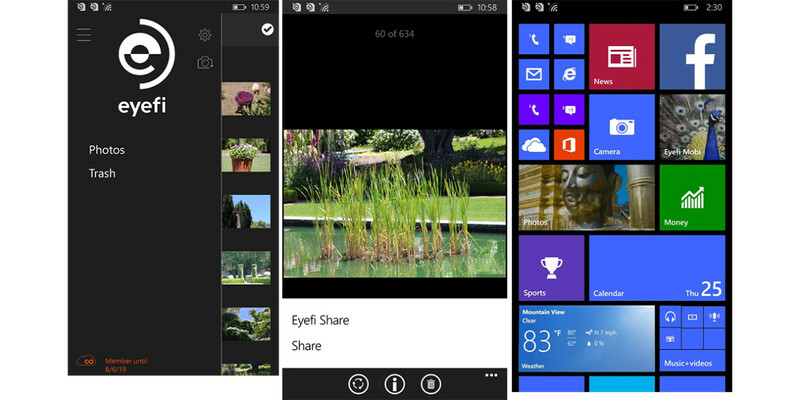 Eyefi has announced that its photo syncing and sharing app and service is now available for Windows phones. Users can take pictures with either their digital cameras or their Windows phone and see all images organized and available for sharing from their phone. 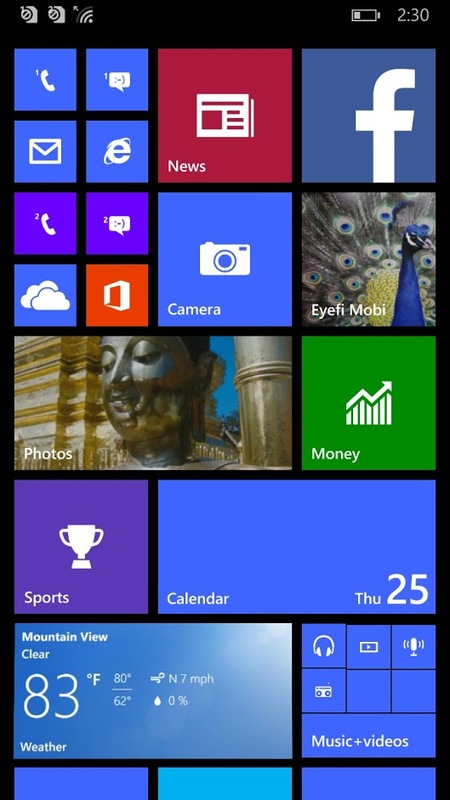 The Eyefi Mobi app, which is available for free, automatically organizes, classifies and syncs photos regardless of camera, and takes advantage of Windows Phone features like Live Tiles, which posts personalized information on the Start screen. The company’s Mobi and Mobi Pro Wi-Fi SD cards connect any camera with the app. The expansion is part of Eyefi’s strategy to serve all smartphone users, as well as DSLRs and Wi-fi cameras such as GoPro. The move also marks Microsoft’s entry into the mobile photography management space. All Eyefi Mobi cards also include a limited-time membership to the Eyefi Cloud service, which lets you access, view, share and learn how to improve your photo skills while immediately accessing photos on all devices as soon as they are shot. A monthly subscription costs $4.99. Eyefi Mobi is already available for iOS and Android.